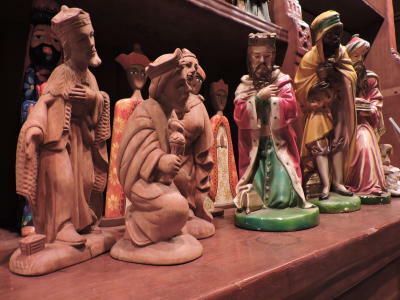 Whatever your faith, or background, there’s something at the heart of the World Nativities exhibit at Glencairn Museum in Bryn Athyn that most people can probably relate to – family. 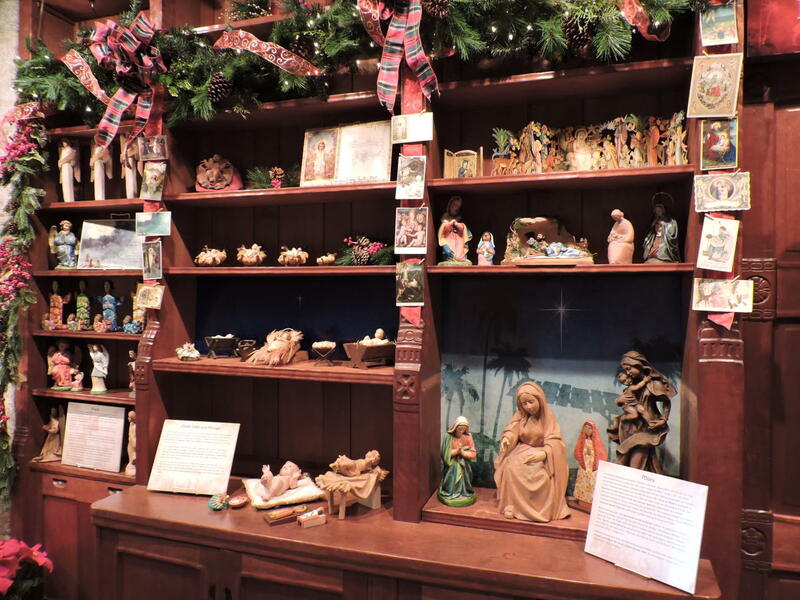 The religious art and history museum, once the early 20th-century home of Raymond and Mildred Pitcairn and their children, displays dozens of three-dimensional nativity scenes collected from around the world every holiday season. 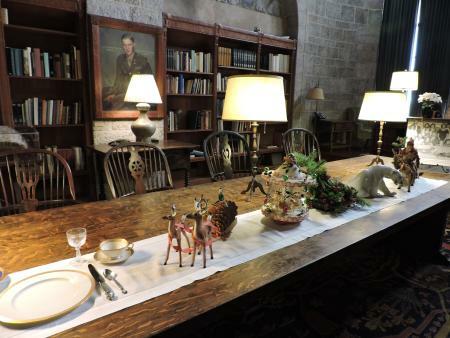 In this ninth exhibition of Glencairn Museum&apos;s World Nativities, more than 40 nativity scenes will be tucked everywhere throughout the castle through January 7. Half are from the growing Glencairn collection, the other half are on loan, and 20 come from different countries. New this year are nativities from the Knights of Columbus Museum in New Haven, Connecticut. 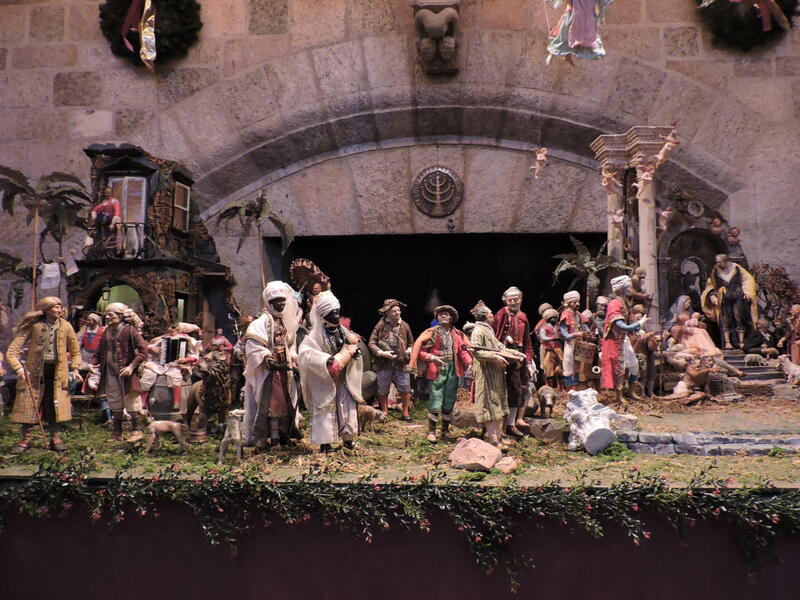 Often referred to as a crèche, an old French word for manger or crib, the nativity scene, also known as presepio in Italian, represents a family’s national, regional, and local culture by featuring distinctive structures, clothing, and animals. Still, it’s interesting to see how different people around the globe might interpret other meanings from the same story we may recall. Take, for instance, the Flemish Nativity. Crafted between 2014 and 2017 by New Jersey husband and wife, Karen Loccisano and R. Michael Palan, the setting features an angel based on the painting, “Adoration of the Magi,” which is believed to contain the earliest visual depiction of a child with the characteristics of Down Syndrome. Or, like the Nativity from Naples, which was collected over 30 years by the late Elizabeth Anne Evans, a former area resident, during her annual trips to Italy. Representing daily life in the bustling port city of Naples, the scene includes large characters, and crumbling Roman ruins, a symbol of a falling empire. The work is on loan from the Samuel S. Fleisher Art Memorial in Philadelphia. Photos don’t do it justice, folks. You’ve got to see this one in person. Plus, you can just enjoy the nativities visually, do a seek and find with the kids, or go deeper with “Do You See What I See? Imagery in Nativity Scenes,” an extra element in the Great Hall Library that delves into the context of the origins of the colors, theology, and artistic tradition. 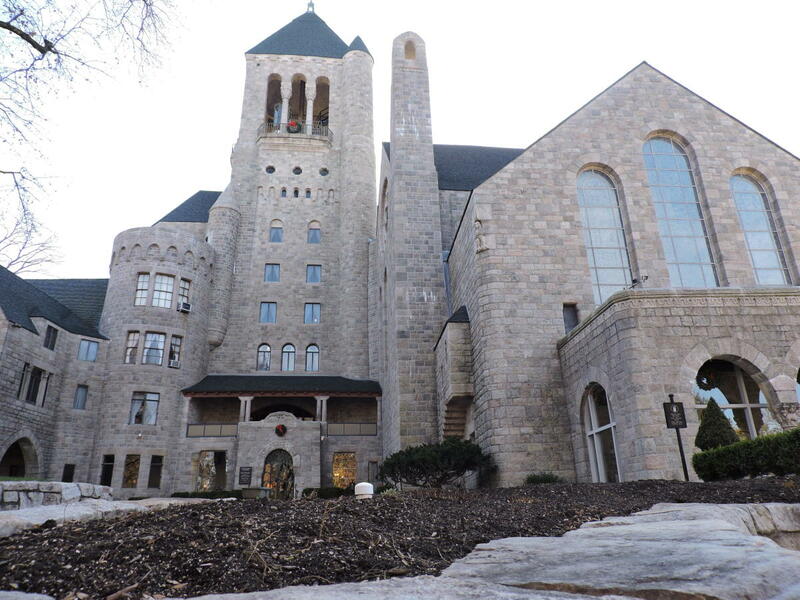 Besides, who doesn’t want to spend Christmas in a Castle?! 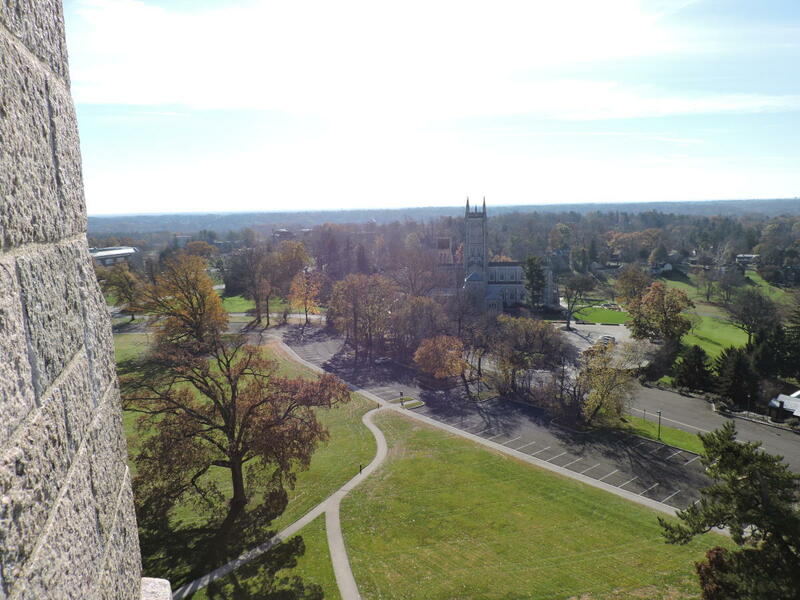 The holiday has been celebrated in Glencarin since the late 1930s, and usually includes a concert, a guided tour showcasing how the Pitcairns decorated, a view of downtown Philadelphia from the observation deck tower on a clear day, and other seasonal activities. 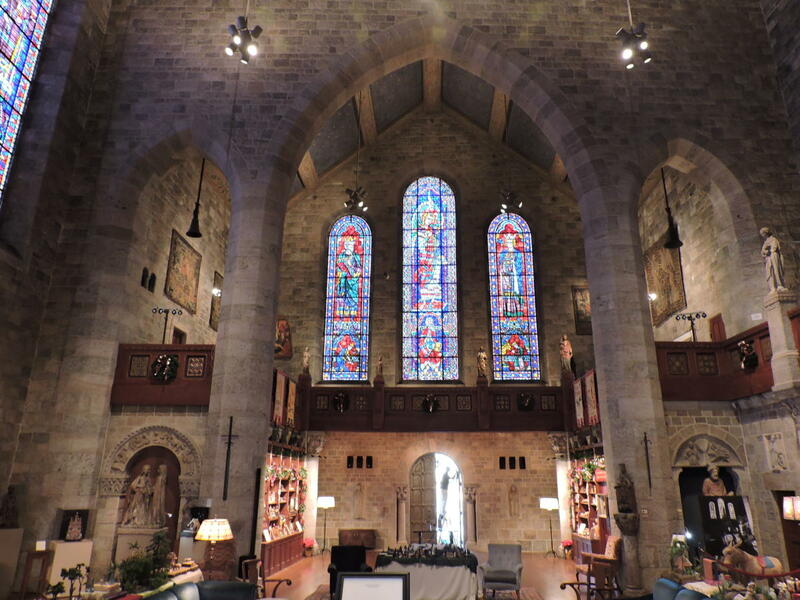 Make a day, or weekend, of it by touring the other properties on-site with holiday tea at Cairnwood Estate, the family’s former home, and the Christmas pageant and church services at Bryn Athyn Cathedral. Visit the museum’s website for more information: glencairnmuseum.org, or check out www.bahistoricdistrict.org to find out about seasonal happenings at Cairnwood Estate and Bryn Athyn Cathedral.